Planning a trip to an ICU? Let’s hope not. But if you do, the Shore Health System of Maryland ICU might be the place to go. In 2005, research from this hospital showed that the homeopathic remedy, Kali bichromicum (Kali-bi) reduced excessive mucus in seriously ill patients, lessened their time on ventilators, resulted in less respiratory complications, and shortened their stay in the ICU. 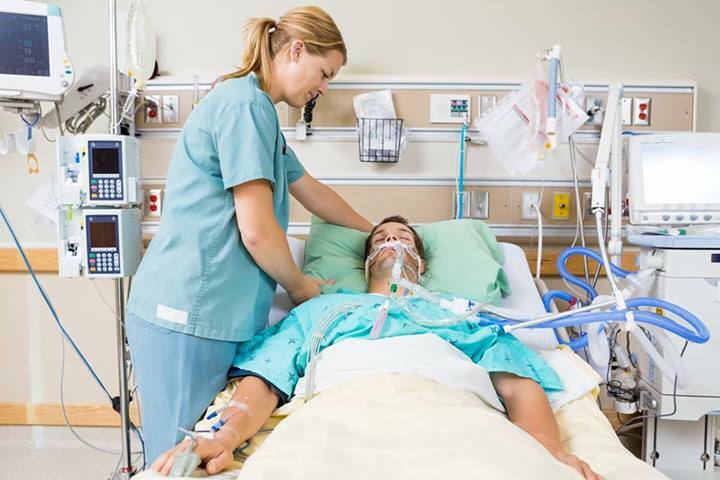 In contrast, those in the control group who had not received the remedy took considerably longer to recover, with some returning to the ventilator after extubation because they struggled to breath – something that had not been a problem for the homeopathic group. As a result, the hospital added the Kali-bi to their pharmacy. Thick stringy mucus secretions, among other symptoms, has been a homeopathic indicator for Kali-bi for almost 200 years. It’s frequently used for colds, chest infections, sinus complaints and even conditions such as arthritis and back pain – when the symptoms match.